Corn handmade tortilla filled with Grilled Steak cooked with grilled onions topped with chorizo, cilantro & shredded cheese. 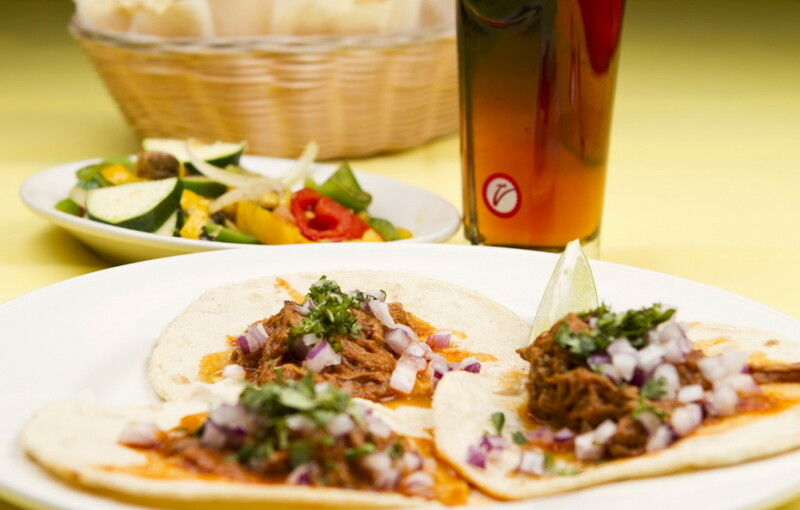 Marinated grilled steak topped with cilantro, onions & your choice of salsa. 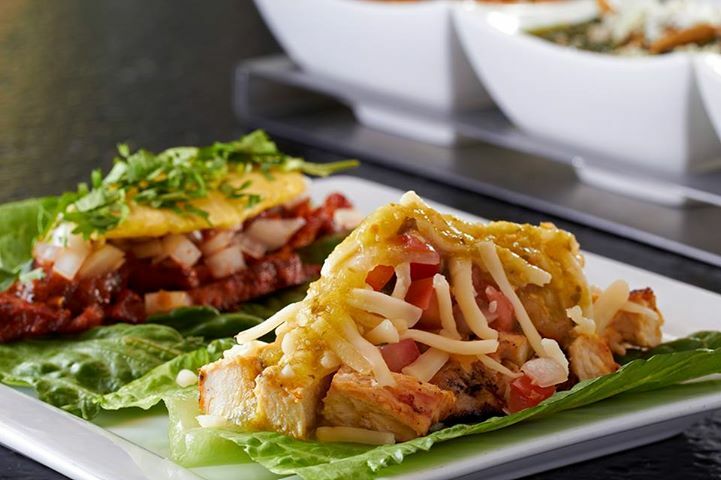 Marinated grilled chicken, topped with cilantro, onion & your choice of salsa. Pork seasoned with adobo & pineapple topped with cilantro, onions & salsa. Slow cooked shredded beef in mild chili pepper salsa topped with onions and cilantro. 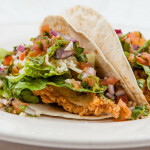 Sauteed shrimp, fish or arrachera wrapped in romaine lettuce and topped with pico de gallo, cabagge & chipotle mayo. 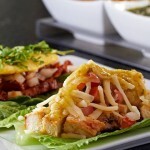 Pieces of marinated grilled steak topped with lettuce & shredded cheese. 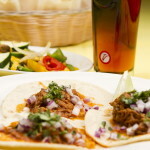 Roasted pulled pork simmered in beer, orange juice with lettuce & shredded cheese. 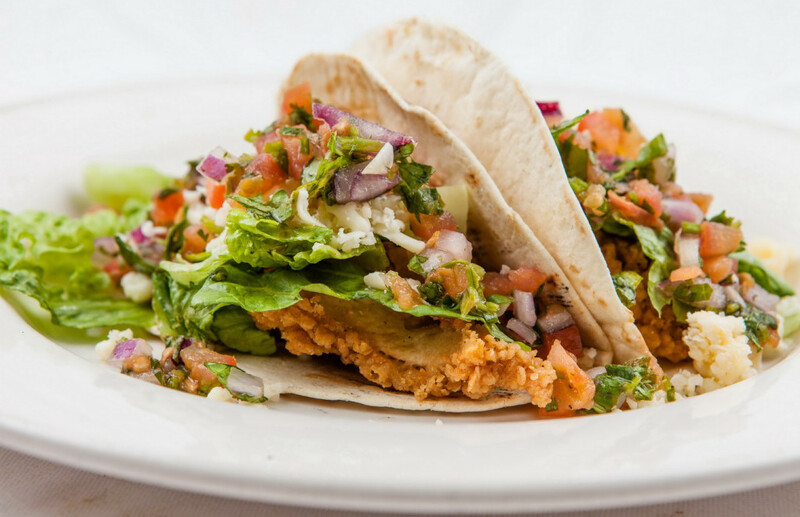 Our crispy fried chicken tenderloins topped with pico de gallo, lettuce & shredded cheese.